For a few hours today as RIP J.D. 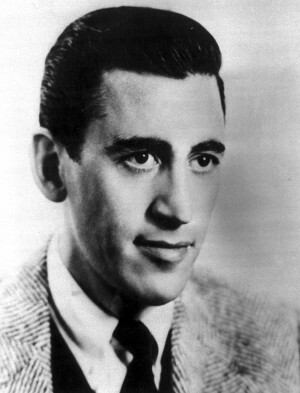 Salinger filled the Twitter Cyber airwaves, we reflected on the man that created a generational persona and one of the most gifted fictional literary characters of the 20th Century. Catcher in the Rye reminded us of the loss of innocence and how maturity, the pitfalls of life and the pressures we face every day are entrenched in our minds and emotions. If we can help the children hold on a little longer to the dreams and simplicities of innocence, we have succeeded. I want to join Holden at the bottom of the hill catching the children as they fall and helping them stay on that mountain a little longer. Seeing that ad today timed very well with the passing of such a profound author and thinker. Some analysts believe that this recession may be the great equalizer. The time in our lives where we are forced to walk away from gluttony and greed and rely on the relationships and moral framework that followed us throughout our lives. 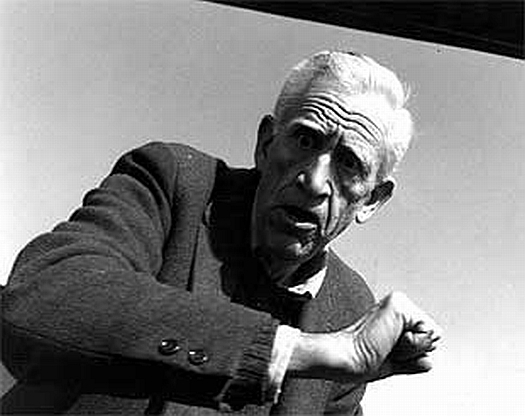 Holden was an observer much like Salinger, who took in his surroundings and with his emotions internalized walked through life with a pattern of uncertainty and delusional optimism. That is an interesting phrase, “delusional optimism”. He wanted to believe in the goodness of others but others were forced to determine their lifestyle of money, greed, gluttony and societies impression of their live of value. Value is not based on wealth. I could fight that argument until all the children fall. Value is based on the number of smiles in a day, the feeling of being completely content, the warmth of a hug, the sound of a voice or the sound of nothing but a single bird in a windowsill. To me value is the moments that make we feel alive. Tomorrow the recession will continue, the wars will still be fought, natural disasters will tear families apart and prejudice and bias will be seen all over the world but for me, I will wake up to the sound of the bird and smile. Previous Whose Life Will You Touch?